From rockets to roller coasters, popping candy to life saving cancer treatment, STEAM education is linked to every part of our daily lives. However, many young people, especially little girls, remain uninterested in these fields. As such these industries are and will continue to struggle in recruitment. Our future generation are missing out on vital opportunities to make a difference to the world they live in. STEAM education, STEM education, coding and algorithms are all terms that are thrown around here, there and everywhere in today’s technological world. You’ve probably heard of them a couple of times in the playground or in news stories highlighting that children are disengaging with STEM and how the skills and gender gap in these fields are continuing to widen. But what does this actually mean for you and your child? 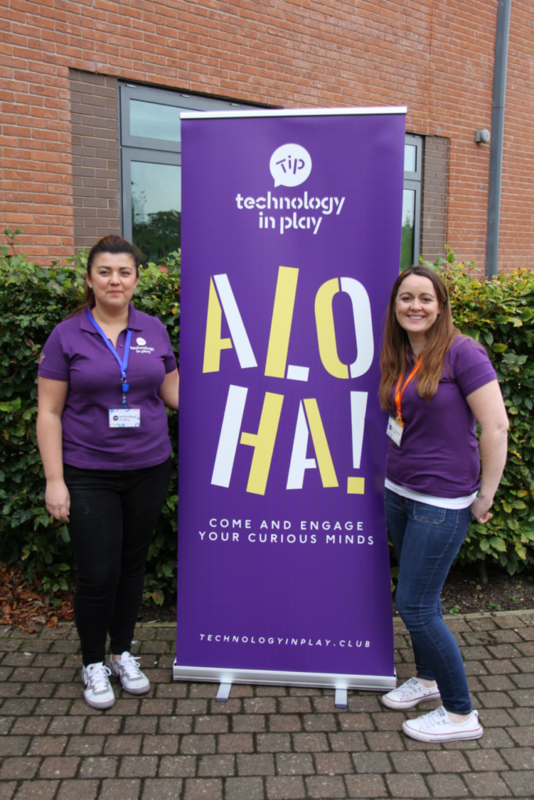 Introducing…Technology in Play, a new exciting venture providing STEAM sessions, workshops and events for children. You may have attended their EXPO last year or seen them in the National Railway Museum during half term as part of Mission Space. TiP also ran the York’s Got You Covered Campaign over Christmas which saw hundreds of people donating their coats to be passed on to those in need. We asked the two founders Nicki and Sharon to tell us all about STEAM and how TiP is here to help. STEAM refers to Science, Technology, Engineering, Arts and Maths in education. Some people just focus on STEM however, TiP understand the importance of the A in STEAM. By allowing space for art in education we encourage and develop children’s creativity and innovation. Creativity and curiosity allow children to take ownership of their work, think outside the box and showcase their learning. When children apply their knowledge in this way they learn to create with technology moving beyond following instruction to learn. We all ask our children, what do you want to be when you grow up? But, if your child always answers with the usual ‘I don’t know!’ then fear not, in fact, 65% of students today will undertake jobs that do not currently exist. Here at TiP HQ we recognise this gender gap in STEAM and understand how rapidly the job market is changing but, instead of worrying about these statistics, we are creating a solution. By introducing children to all things STEAM from an early age Technology in Play inspire and mobilise creative and curious minds that will, one day, rule the world. – Playing with constructions toys regularly can physically change your child’s brain function within three months. STEAM doesn’t have to be intimidating. As we like to stress in our toddler sessions, what appear as simple play and construction activities can have huge influences on child development. . 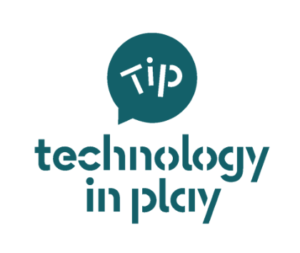 In terms of technology, TiP understands that, as parents, we face the task of raising children in a digital world that is rapidly changing and realises that technology will be vital in their future. We recognise that children are spending more and more time in front of screens which, in excess, is not ideal. However, technology does not always have to mean screens. Our coding toys and resources use computational thinking, logic and coding skills but without a reliance on tablets or computers. Instead children have access to a tangible programming language which they can use to send our friendly robots on their own unique adventures. By interacting with tech in this way from a young age, children are encouraged to be creators of technology, not just consumers. And there is no stopping Nicki and Sharon now, they will be launching in Harrogate from Easter 2018 with Bradford and North Leeds following in September 2018. Each of these locations will have an EXPO taking place where you can come along, meet the team and experience the type of activities TiP offer in their weekly sessions.